What a beautiful orange blooming Angel Wing! 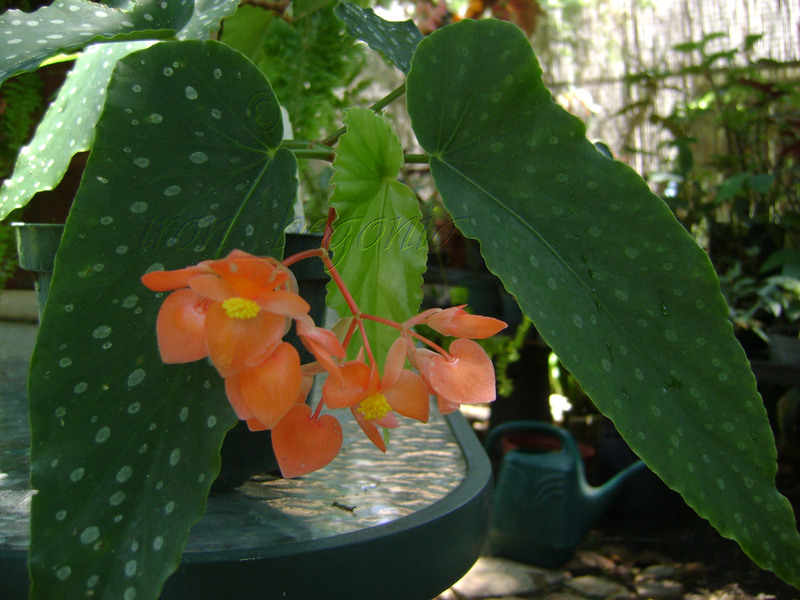 Here is another begonia I purchased last year. There are so many orange blooming angel wing begonias. I just purchased this one because I didn’t have it! As you can see in the picture the orange flowers or more of a tangerine color. 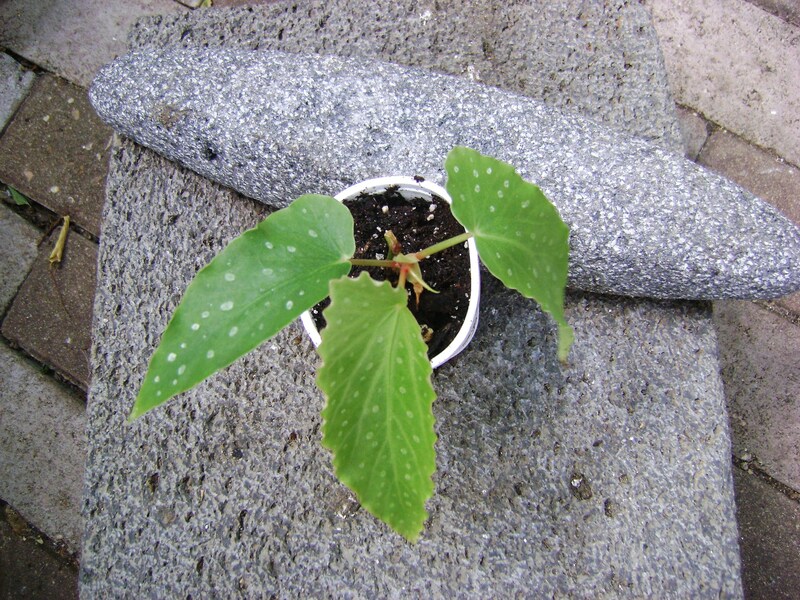 Below is a starter begonia of Satellite Orange in a 3″ cup. The blooms on this one are so pretty. Thank you so much for commenting on my blog.